SCARCE wants to work with HS/college students to create foreign language educational videos on the smart grid and energy efficiency in a way that highlights other cultures. Equipment provided. Cash prizes! Videos will be shown in a movie theater! DuPage County offers grants to help with projects such as green roofs, permeable pavers, streambank stabilization and more! Applications due January 20th, 2017. Over 56 tons of pumpkins were collected for composting around Illinois on Saturday Nov 5th. Check out some photos and learn about the environmental benefits of this growing effort. SCARCE founder, Kay McKeen, will show you new ways to save water, energy, and money - all at the same time. You'll go home with a wealth of information and unique tips will inspire you to reduce, reuse, and recycle all year long! SCARCE has a special key collection program "Keys for Conservation". The metal gets recycled, which helps our environment in more ways than one, and the proceeds support our education programs. Energy STAR tells us that 9 out of 10 homes in the US are under-insulated. Have you ever checked your attic? First step, measure your insulation! 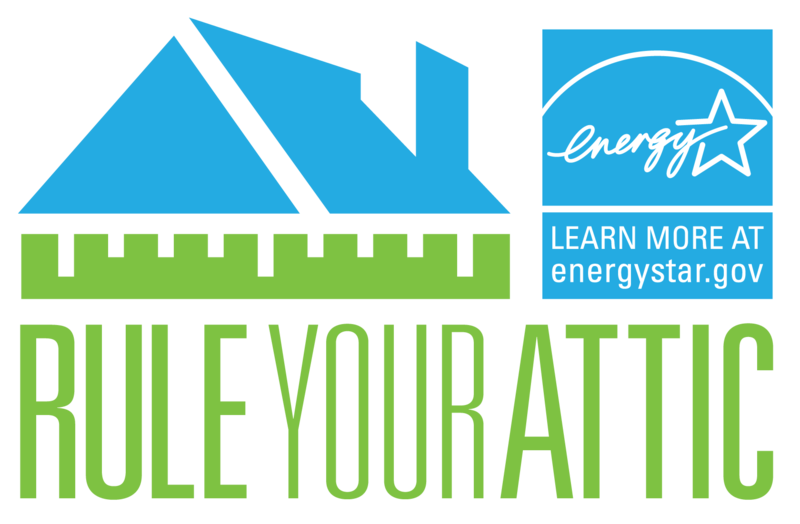 Find more details on making your home more energy efficient this winter. The United Nations wants you to consider the powerful and transformative impact your travel can have, SCARCE wants to help! Our "suitcase project" can help you bring needed books and supplies to wherever your travels take you. Recycling Guide, Trail Systems and more!